Then this is the ideal adventure for you! 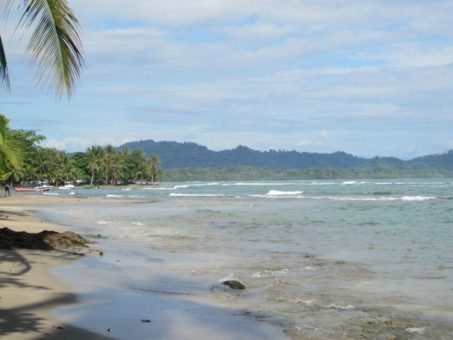 Escape on an eco adventure to Costa Rica. 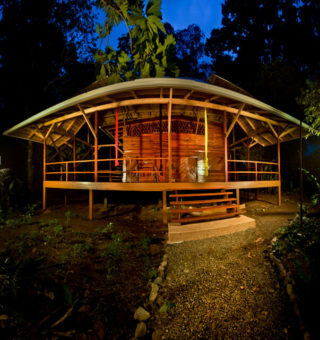 Tierra de Suenos Lodge is an ecotourism resort in Playa Chiquita, Costa Rica. 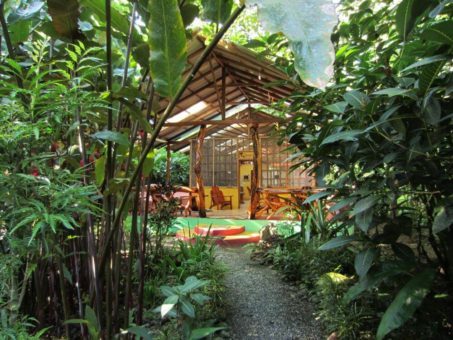 It is nestled in the jungle right next to the best beaches in Costa Rica. 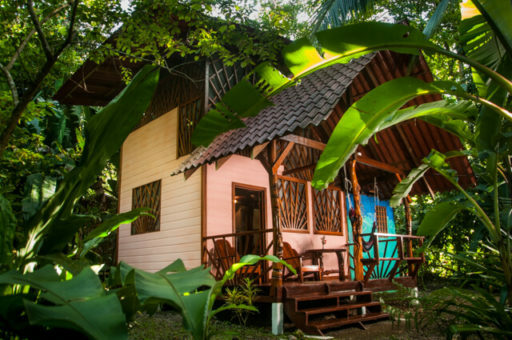 The retreat is just outside the beach resort town of Puerto Viejo on the Caribbean side with warm, turquoise Caribbean beaches. 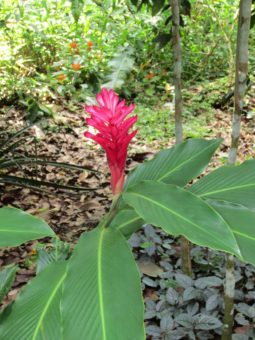 You can experience the quiet and refreshing area around the retreat centre, or visit Puerto Viejo for the active nightlife. 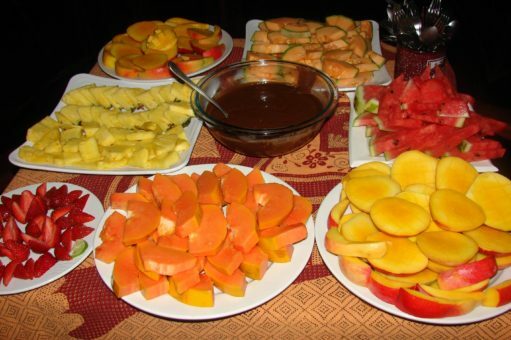 This resort is equally suitable for singles, couples or families. Revive yourself with a Yoga and Meditation or Body Fit retreat: two yoga/meditation or fitness classes a day; nutrition and wellness workshops; locally sourced, organic and raw meals. 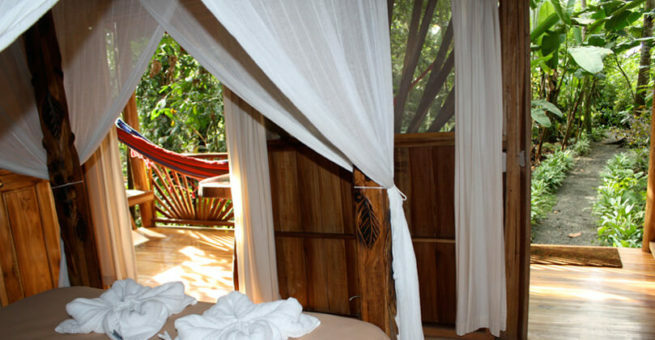 Optional activities include massage, acupuncture, cranial sacral therapy, and spa pampering services. 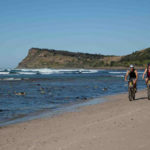 There is also a wonderful private beach with snorkelling, surfing, and boating. 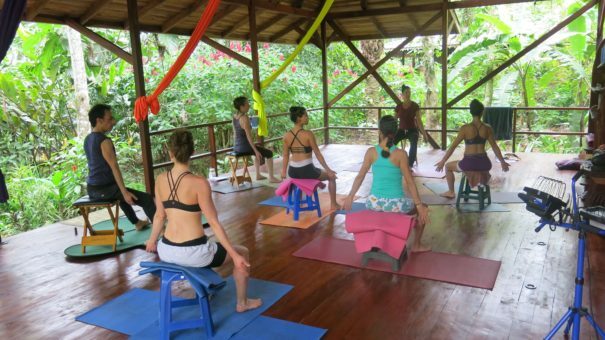 At Tierra de Suenos, the yoga instructors are handpicked from local studios to lead each retreat. 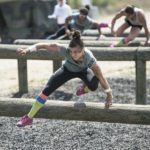 They follow Oxygen Yoga which is a unique approach, a fusion which often incorporates dynamic movements into a traditional class. 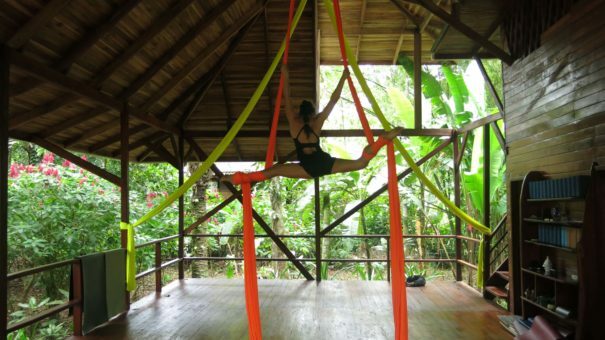 This combo works wonderfully if you are in the sublime outdoors of Costa Rica. 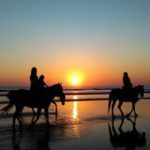 Nature lovers, beach goers, adventure enthusiasts and people who enjoy a variety of food and culture fall instantly in love with this resort. 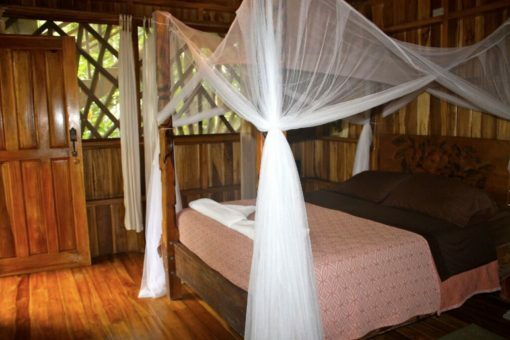 Guests staying at Tierra de Suenos are happy to be comfortable while the jungle is at their fingertips. If you are looking for a tv., air conditioning, or a swimming pool you will have to look elsewhere – although there is an internet cafe just down the road if you must!